Chakrabarty showed extraordinary promise in vocal music and at the age of three, began taking lessons from his father Ajit Chakrabarty. 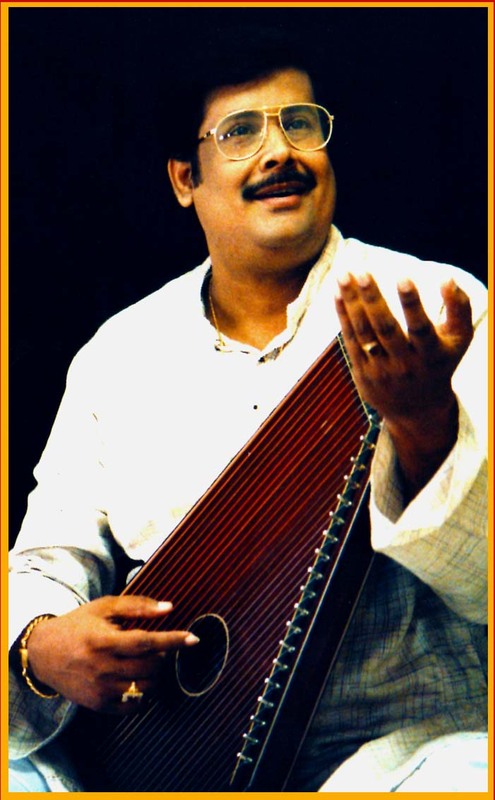 He then learnt from Pannalal Samanta and Kanai Das Bairagi and later became a student of Padma Bhushan Pandit Jnan Prakash Ghosh. In 1969, his training took a decisive turn as he became a disciple of Ustad Munawar Ali Khan, son of the legendary maestro of the Patiala-Kasur gharana (school), Ustad Bade Ghulam Ali Khan. He is notable for imagination and sensitivity to lyrics, coupled with his uncanny sense of rhythm.